TunePhonik is redefining what’s possible in wireless headphones with the TunePhonik Wireless Bluetooth Sports Headphones and Universal Smartphone Armband. 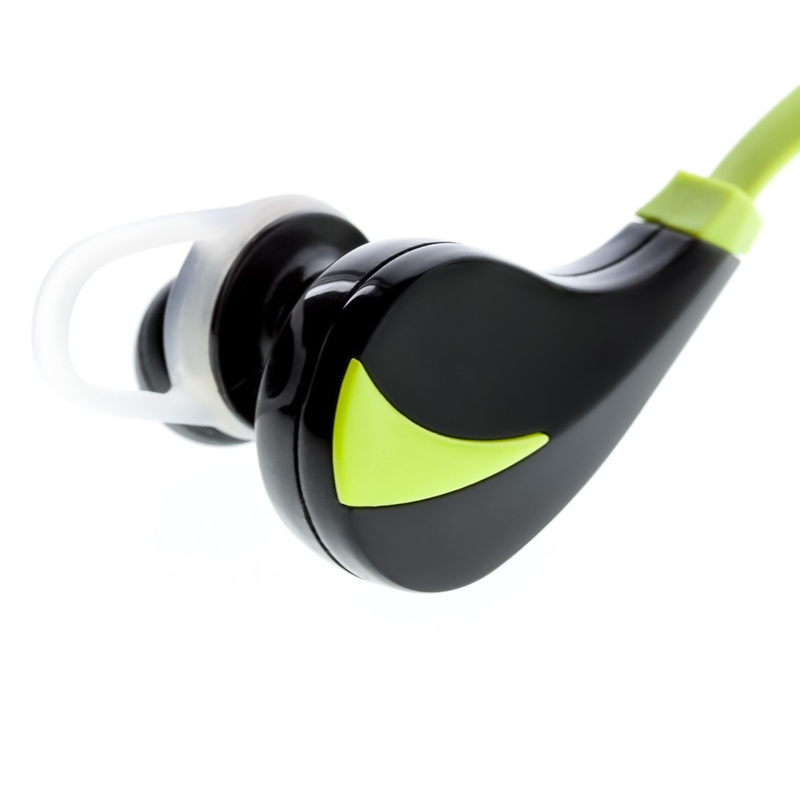 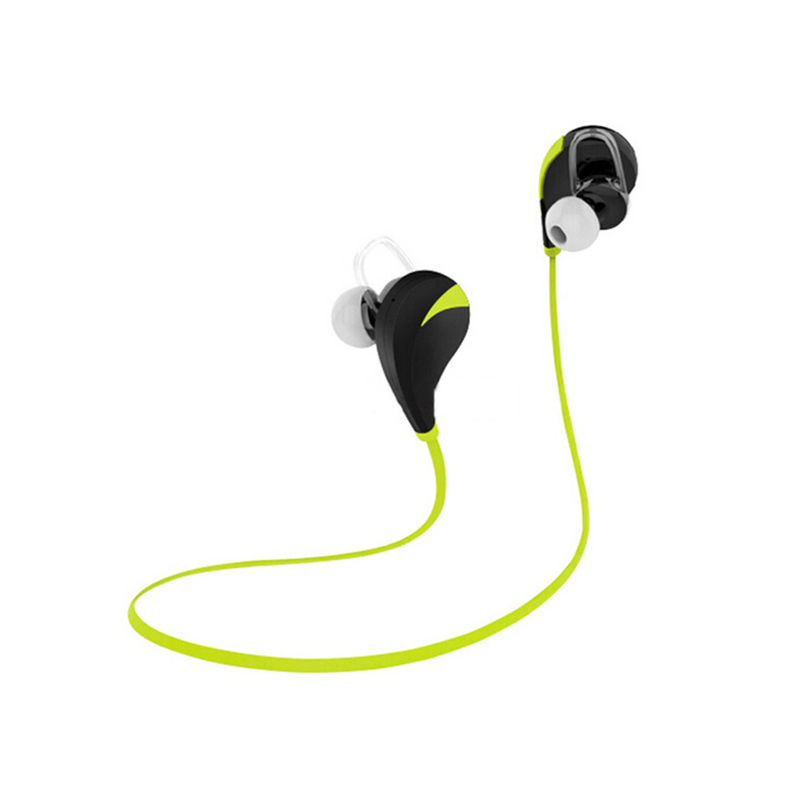 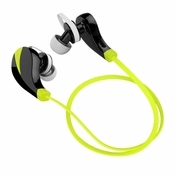 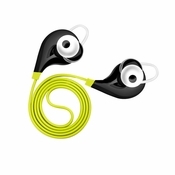 An exceptionally well made headphone that frees users of cumbersome audio cords without sacrificing audio quality and comfort, TunePhonik’s Wireless Bluetooth Sports Headphones are ideal for active gym goers and sports enthusiasts who don’t want to be restricted by cables and cords. These headphones pair the latest Bluetooth technology with TunePhonik sound quality so you can enjoy excellent sound or talk on your cellphone without the cord getting in the way or getting caught on equipment. 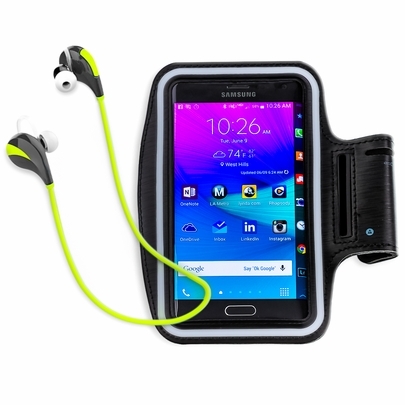 Simply pair your phone with the earbuds, slip it in the included cellphone armband and you’ll be listening to your favorite tunes while running, walking, lifting, or other active sport with no strings attached.